I wanted to share this Mongolian Beef Sheet Pan Entrée that is a favorite dish of mine. When my family comes over, we usually will whip this up for them. I always have family members requesting their favorite dishes. Whether it be this dish or one of my other family favorites. It never fails, I always get that request. This dish is well worth making. The meat turns out tender, juicy, and delicious. Mongolian has a flavor that once you have tried and eaten, you won’t forget the taste. 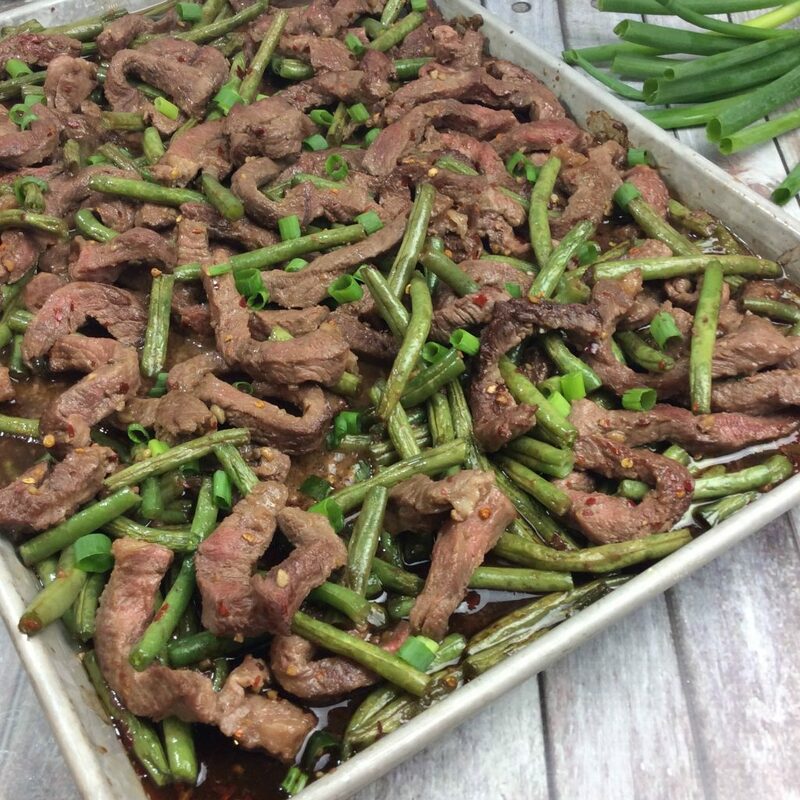 If you love beef and green beans, then you will enjoy this Mongolian Beef Sheet Pan Entrée. The recipe is below and although may take a little while, you will love the outcome. See, even the end result looks amazing! The ingredients and instructions will be on a convenient recipe card for you to be able to print. 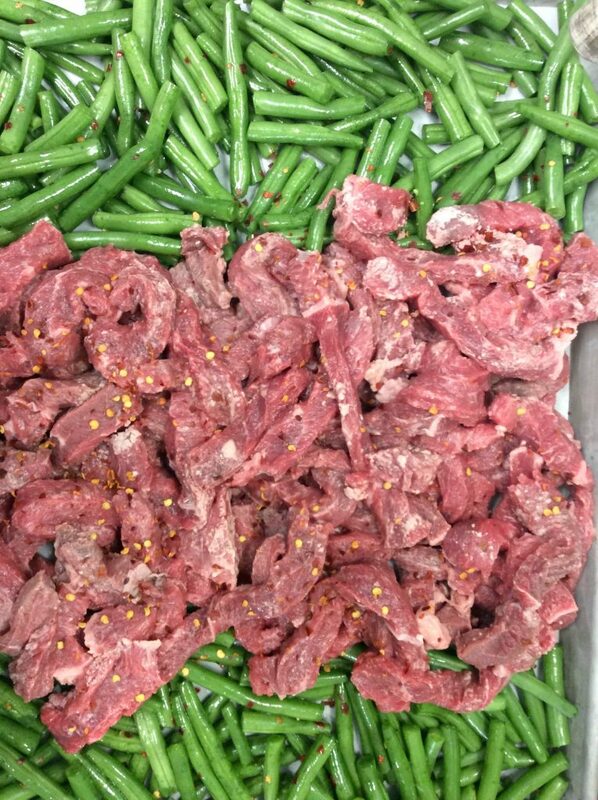 Slice the flank steak into thin strips. 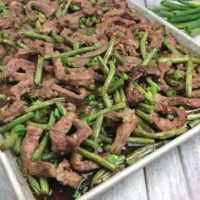 Place the strips in a medium bowl with the cornstarch and toss to coat..
Place the green beans on a large baking sheet covered with parchment paper. Sprinkle with pepper as per taste. 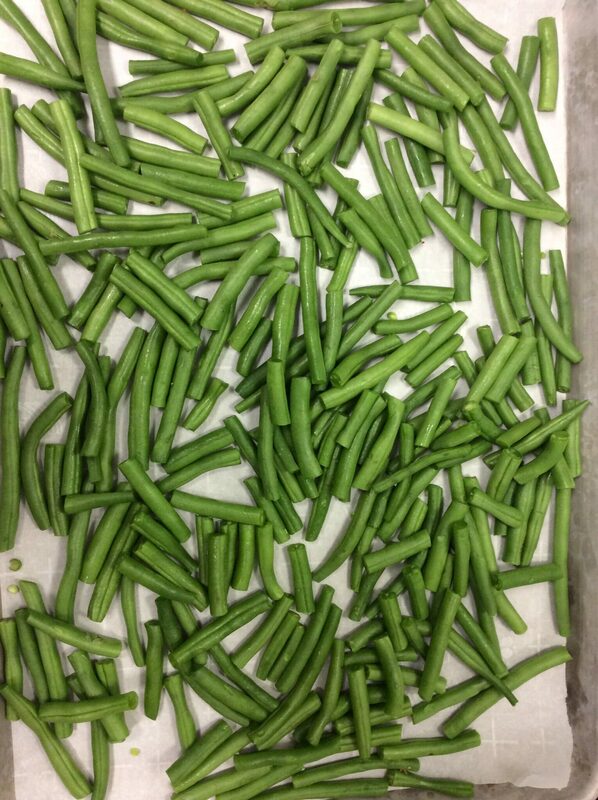 Place the green beans in the oven for 5 minutes. Remove from the oven and set to the side. Spread the green beans so the center is clear and all of the beans are on one side. 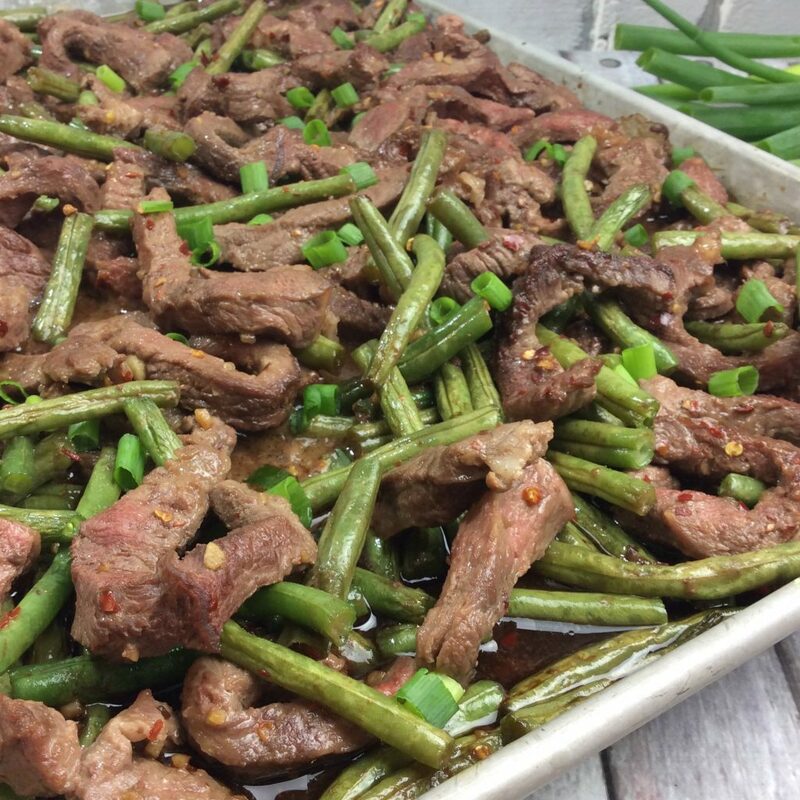 Drizzle the steak with the 2 tbsp coconut oil and place in the oven for 8 minutes. Using a medium bowl add your ginger, garlic, soy sauce, brown sugar, and crushed red pepper together. Pour the sauce over on top of the steak. Place in the oven again for 7 minutes. 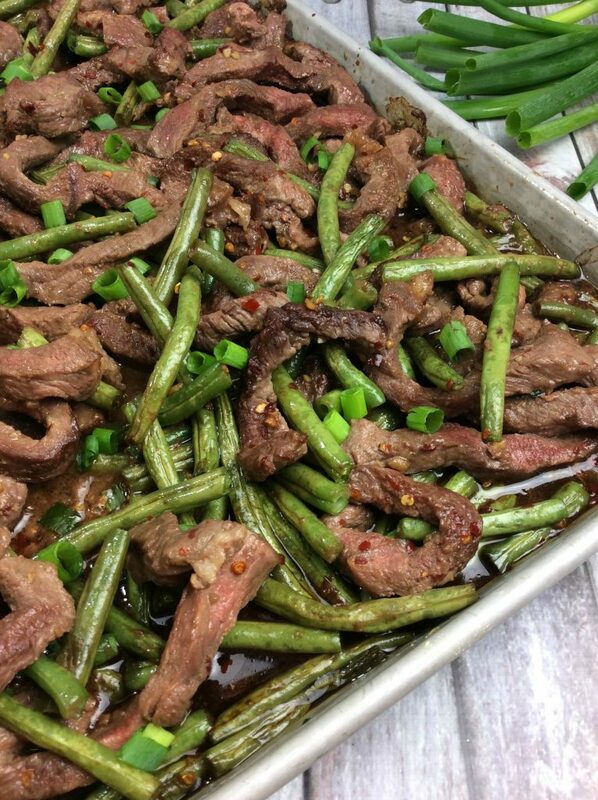 Mix the green beans and steak together to coat all of it in the sauce. I hope that you will give my recipe a try. 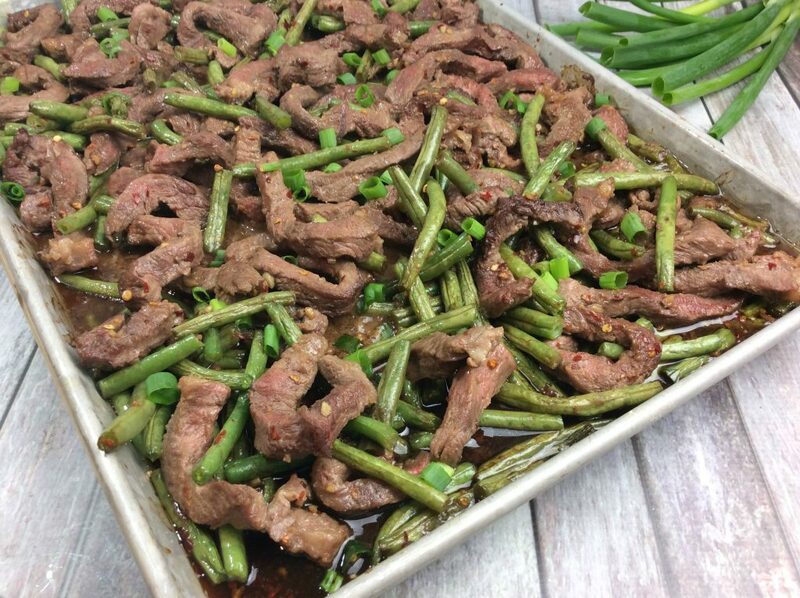 This Mongolian Beef Sheet Pan Entrée is a favorite of mine. Make it one of your family favorites too. Try the recipe and come back and let me know if you enjoyed the outcome. How did your dish turn out? Was your meat juicy and delicious?